Audrey Henderson, writing for Next City, has surveyed the current status of the Obama Presidential Center development. As Chicago prepares to install a new Mayor, there's renewed emphasis on the demand for a Community Benefits Agreement, something the Obama Center developers have so far refused to accept. 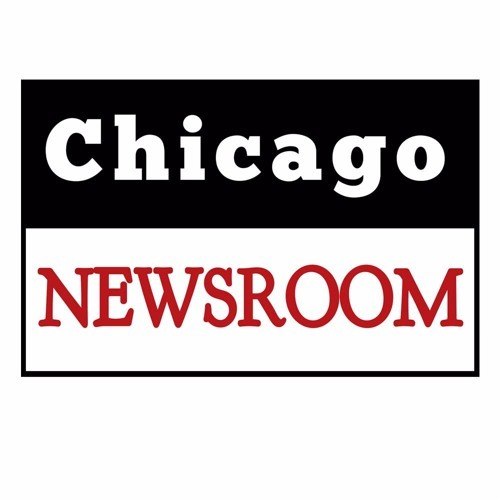 We also discuss plans to eliminate seven blocks of Cornell Drive, the lawsuit seeking to prohibit construction in Jackson Park, the proposed "world-class" golf course and significant concerns about displacement and gentrification. In our second segment, business writer Robert Reed (Chicago Magazine)talks about the serious implications for Boeing in light of the Company's role in the development and deployment of the 737-Max and possible legal troubles for the company. We also discuss casino gambling, and how it's losing its luster in the face of stringent Internet competition. Reed says the hope that tax revenue from casinos may help bridge the infamous pension gap may be seriously overblown. And he tells us that the business community in Chicago is staying largely on the sidelines in the Mayoral race, because they see Preckwinkle as an energetic taxer and Lightfoot as an unknown quantity. This program was produced by Chicago Access Television.